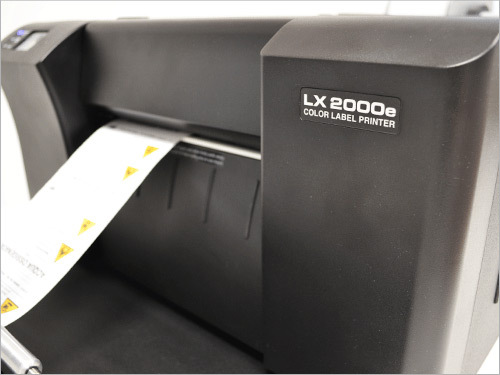 The unwinder and rewinder for Primera LX series printers (LX900/LX1000/LX2000) make it easy to unwind and rewind large quantities of labels. 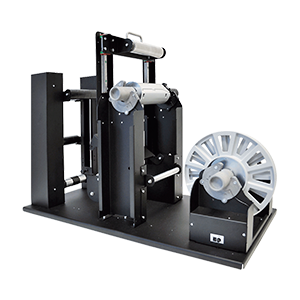 Capable of handling rolls up to 250mm (9.84") diameter and 220mm (8.66") wide, these units improve manufacturing production speed and streamlining the label unwinding / rewinding process. 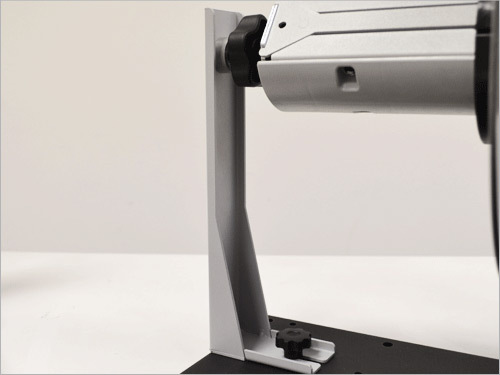 An essential component for any production line requiring zero risk to product label appearance. The machines are completely independent. 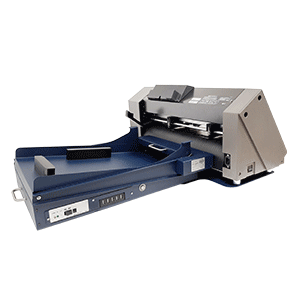 If you use the internal label unwinder built into the printer, you can use an external label rewinder to print larger print runs and rewind your labels neatly. 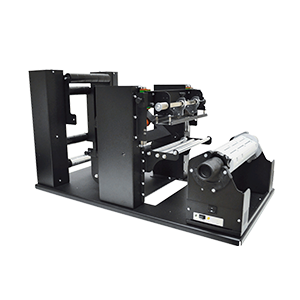 If you use label rolls whose diameter is larger than the maximum diameter of the internal label unwinder built into the printer, you can add an external label unwinder that would drastically reduce your label cost versus smaller rolls (larger label rolls = lower cost). 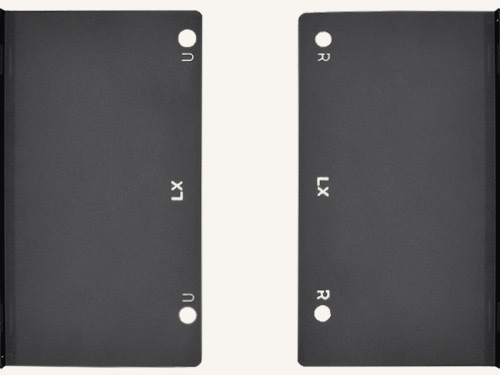 The printer feet should fit into notches on the plate named U (for the model UP1234-S4) or R (for the model RP1234-S4). 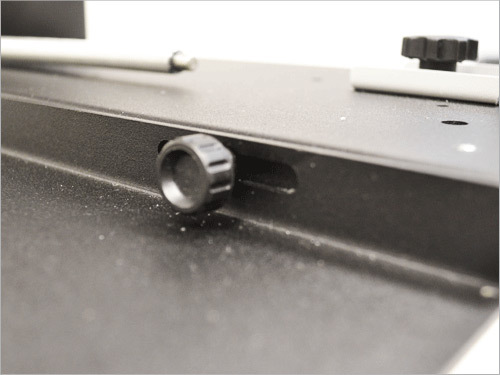 This way the correct unwinding / rewinding operations are guaranteed and units are safely connected to the printer. An external power supply 100/240VAC - 2.5A at 24V allows an electronic circuit to provide, through the tension arm, the adjustment of the rotation speed and rotation direction. A 2A fuse is used as protection. 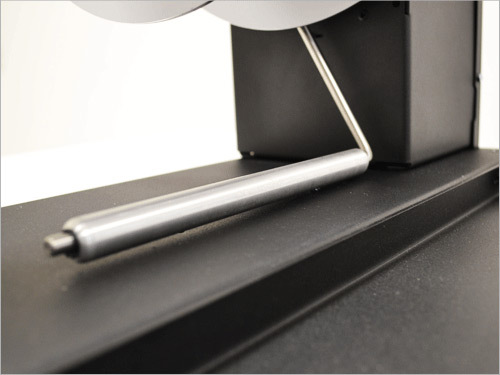 The unwinder and rewinder for the Primera LX series printers (LX900/LX1000/LX2000) have two types of speed adjustments: it is possible to set the main speed through a knob and the tension arm automatically adjusts the speed from zero, up to the desired speed. When the roll runs out, each device stops beeping. 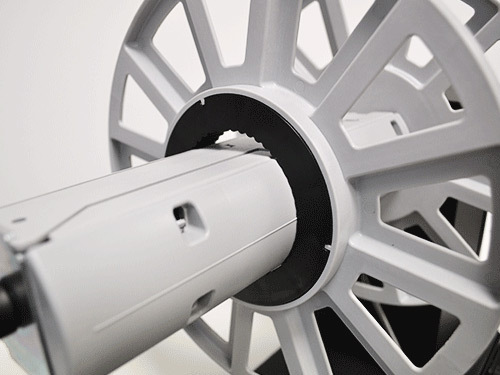 When the roll of labels runs out, the device stops by uttering an acoustic signal.